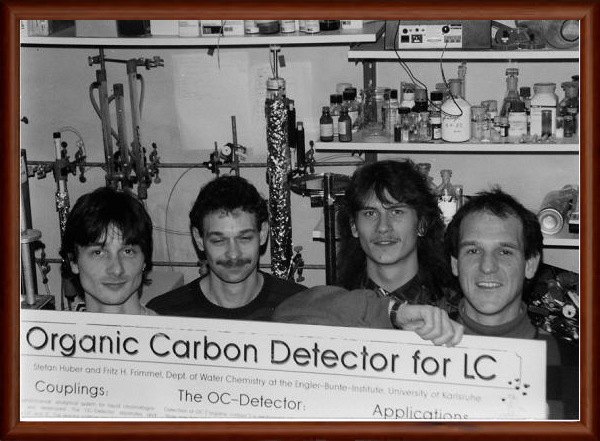 Many scientists at the Engler-Bunte-Institute (University of Karlsruhe) have contributed to the development of the LC-OCD technique in the years 1985 to 1995, in particular Prof. G. Axt, Friedrich Fuchs, Prof. H. Sontheimer and Prof. F.H. Frimmel. One person is missing! We scientists kept on visiting an old wooden building at the outskirts of Karlsruhe where sophisticated scientific instruments were manufactured. The shop was run by late Alfred Gräntzel (1908-1992). Alfred Gräntzel has contributed to the development of many technological products, like the first 5 kHz short-wave radio emission bulb in the roaring Twenties. He was an active member of the ”Stauffenberg Plot” in 1944. His task was to repair the Berlin radio station in case it was damaged after surrender. 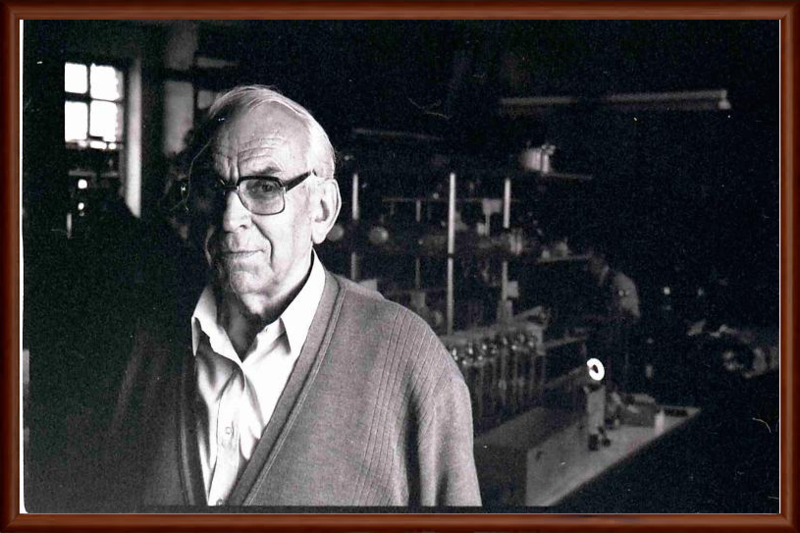 The ”Gräntzel Thin Film Reactor” – the core of the LC-OCD system – was one of his latest projects which he started at the age of 78!